The BSc (Hons) Computing programme is a final year degree programme that provides students with an up-to-date approach to the recent development in computing and current market trends. 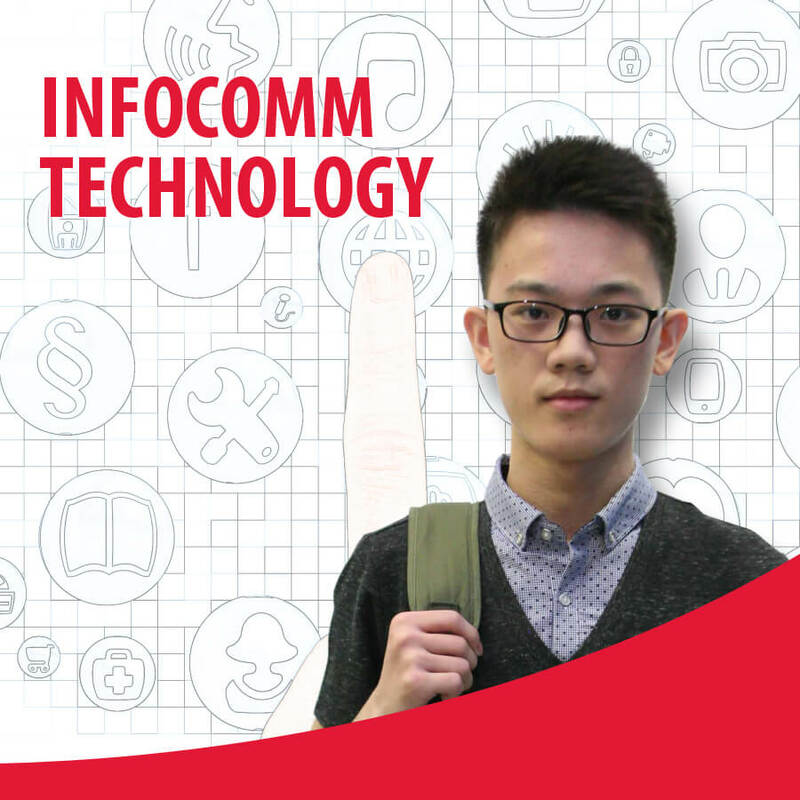 The programme helps students understand the requirements for web based applications, allowing students to develop skills such as analysis and modeling techniques. It develops a better understanding of hardware and software capabilities and problem-solving approaches to software development. * may be completed in 12 months (part-time) in the intensive mode. Assessment of the modules includes assignments, projects and presentations. Students who successfully complete and pass the modules stipulated in the course structure will be awarded the Bachelor of Science (Honours) Computing (Top up) from University of Greenwich.